Lake and Pen Air is an on-demand air taxi. We fly when and where you need us. 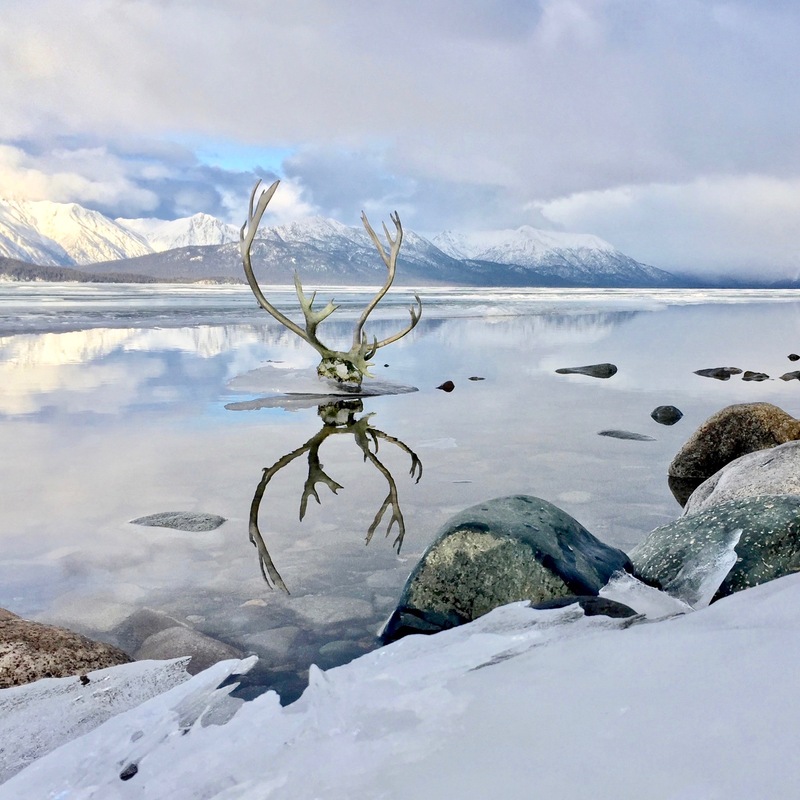 We love cruising all over the state of Alaska taking people home, delivering their groceries, bringing work and building supplies, and doing midnight life saving medevac flights to Anchorage. Our outstanding safety record, excellent customer service, competitive rates, and that we’re open 7 days a week. Plus, we’re just fun to work and fly with! However one of the best things about Lake and Pen Air is… it’s Alaska family owned and operated! 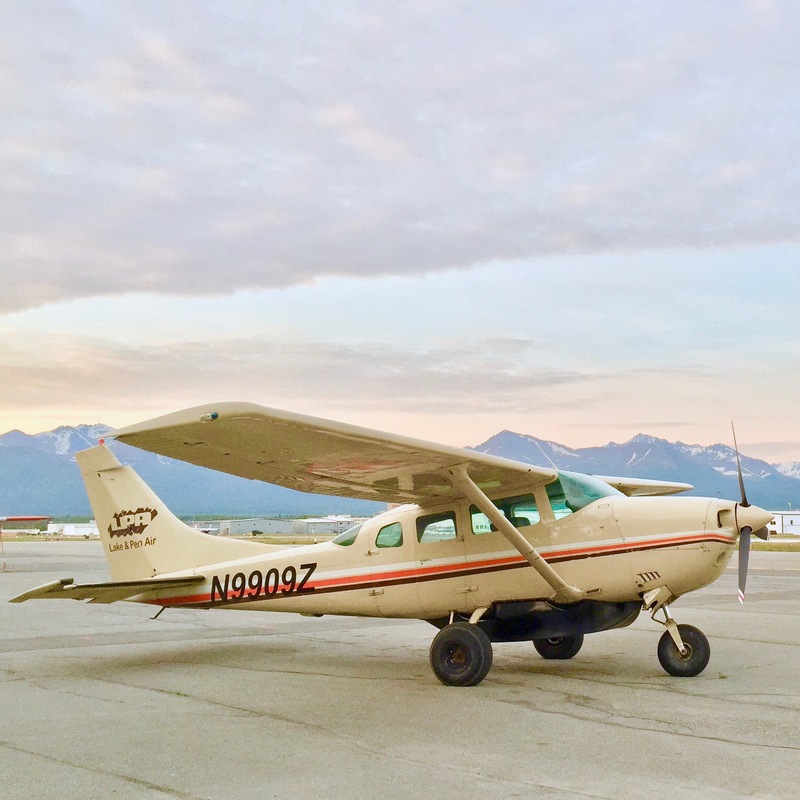 In 2016, Lyle & Heidi Wilder took over the business from his parents, Dave & Jacque Wilder – who started it in 1992 in Port Alsworth with one Cessna 180, one pilot and one dispatcher. Dave began flying when he was twenty, and has been a commercial pilot since 1969 – logging an impressive 40,000+ hours. He grew up on the south side of Chicago, but says life didn’t start until he moved to Alaska at 21. Jacque was born and raised in bush Alaska. Her parents homesteaded in 1942, in the tiny village of Pile Bay on Lake Iliamna. With her office skills and Dave’s invaluable knowledge of the Alaskan terrain, they created Lake and Peninsula Airlines. It’s been a high flying success story since day one. Lyle got interested in flying as a teen, so after a good commercial fishing season in Bristol Bay, Dave encouraged him to buy a T-Craft. And he did. Lyle loved flying so much he got his pilot’s license before his drivers license! Then he decided he wanted more training, so he sold his T-Craft to pay for college at Moody Aviation in Tennessee, graduating with his mechanic rating. After another good year of salmon fishing he bought a Super-cub and continued to build his hours. Dave & Jacque noticed his wise decision-making skills and super-sweet people skills – and hired him as their second pilot in 2002! Lyle dedicated himself to flying and gathering ratings as he worked his way to become LPA’s Chief Pilot, and Check Airman. Now he and his wife are owners! He’s pretty big stuff when the family gathers around the dinner table. But he isn’t one to brag – that’s why he didn’t write this story. Heidi and Lyle met in Port Alsworth when she was teaching at the school. They dated for a couple years before marrying in 2008 and moved into his 320-square-foot studio cabin. Shortly thereafter, an addition was built to house a washer, dryer and freezer. Thankfully they also built a small closet, for that is now a bedroom for their son Bones and baby daughter Maggie. Heidi is a former fire-fighter from Montana, and is the founder of the Port Alsworth Women’s Gun Club. She loves hunting all types of animals all over the world, and has the most beautiful blue eyes. Her skills in organizing, adventurous spirit, and kind heart make her the perfect complement to Lyle. Lyle & Heidi are continuing Dave & Jacque’s legacy as people of integrity, generosity, service, and safety. They love LPA and the people they serve around Alaska, and are so thankful the Lord has blessed them with a life they love living!